Women business owners and working women face certain unique challenges and obstacles that men do not. Working women who have children experience even more demands on time, energy and resources, and women face gender discrimination in business and on the job. But women are not less successful than men, in fact, statistics show that women are starting businesses at more than twice the rate of all other businesses. Women are resourceful, and able to succeed, despite many challenges. Here are ways that women are overcoming the challenges facing women in business. 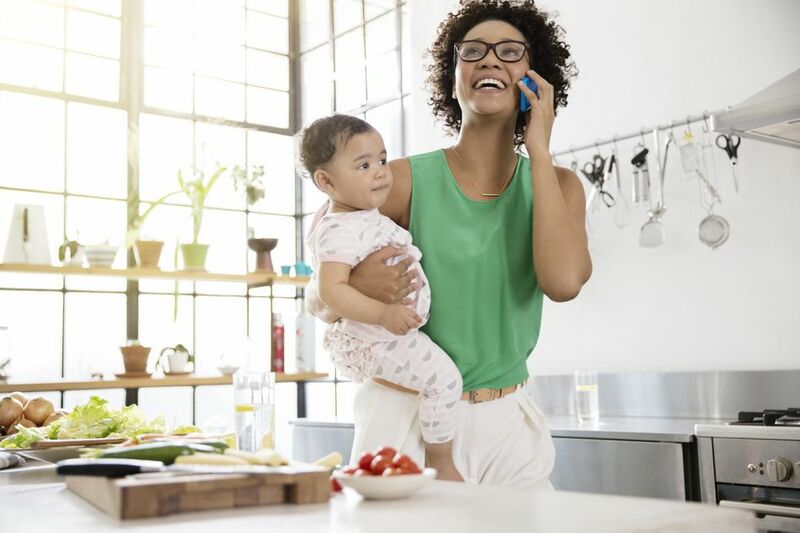 Many women struggle with finding better ways to balance work and life and often this guilt comes from outside sources like pressure from husbands, family, and friends. Some ultra-wealthy women can opt to travel by private jet to have more time with their families, while others, like billionaire and super entrepreneur Marilyn Carlson Nelson, believe that women should not feel guilty about having a passion for work. But most people don't have that luxury. Instead, balancing domestic life with work life involves compromise and commitment, and support from family and friends. Gender lines are drawn early, and exclusions for women continue throughout adulthood. Not only are women still discriminated against in private businesses, but also by the Federal government. Gender bias often begins in elementary school continuing on into and beyond college. Even though more women now hold higher degrees than men, they are still passed over for jobs that go to less-educated and less-qualified males, and they also receive less compensation than men for the same job. There are state and federal labor laws that protect women, but there has been an unfortunate history of laws that hurt women in the workplace. It is important for women to consider how far we have come in legislative changes - and how far we still have to go. Women not only face discrimination, but they are also often paid less than men for doing the same job - this is known as the gender pay gap. But there are some industries where women are competing and even dominate on the salary chart. Knowing where women are succeeding can help you decide areas to grow your business and identify obstacles in male-dominated industries. Two effective tools in overcoming challenges working women face include networking and finding a mentor. And two of the biggest challenges women face are finding funding and getting government contracts. The Federal Government offers many programs and resources to help business women. But the government is also one of the worst offenders when it comes to discriminating against women in regards to awarding federal contracts. Knowing the resources available to you can help you compete better in both the private sector and for Federal contracts. In addition to having a mentor, many women find reading the success stories, tips, and advice from other women who are already successful in business helpful and inspiring. Women in business feature profiles of famous business women, as well as small businesses owned by successful women entrepreneurs, and working moms to encourage you on your own path to success!